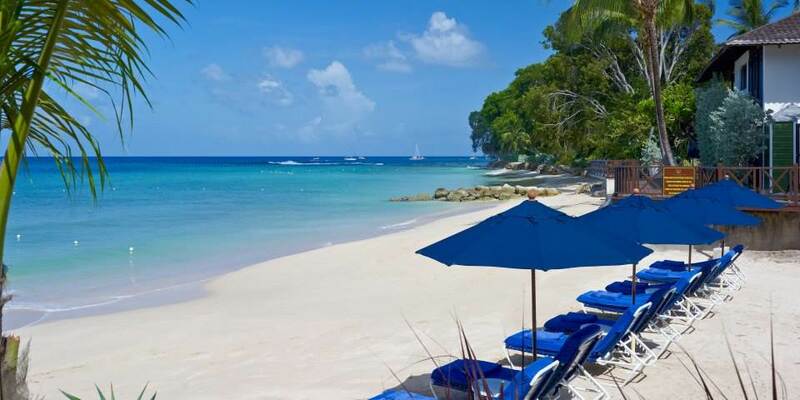 Hidden away amid the glitz and glamour of the platinum Coast of Barbados, The Sandpiper Hotel is one of the most exclusive boutique hotels in the West Indies; this intimate property is discreet, understated and a member of ’Small Luxury Hotels of the World’. 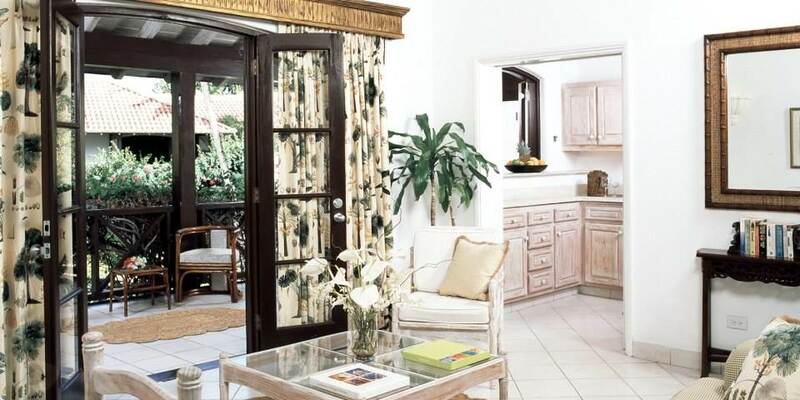 A Sister hotel to the neighbouring Coral Reef Club, the Capaldi Family own and manage this charming property with care and meticulous attention to detail making it the perfect Bajan hideaway where guests return, year after year. The gorgeous hotel is set against a backdrop of splendid flowering bougainvillea and hugged by lush gardens filled with tropical flora. A Stroll along pathways through the gardens will lead guests down to a beautiful coral sandy beach where turquoise waters lap the shore, creating an ambiance of ultimate privacy. 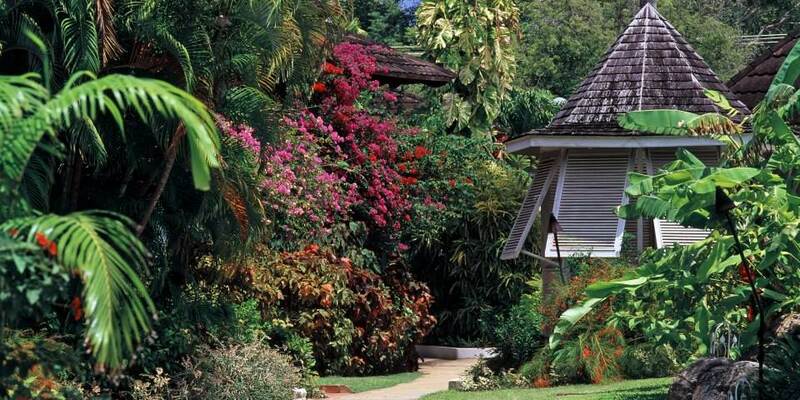 The Sandpiper’s delightful restaurant is rated as one of the top dining venues for discerning diners in Barbados. Executive Chef, Christophe Poupardin and his team prepare incredible cuisine with a unique Caribbean flair. 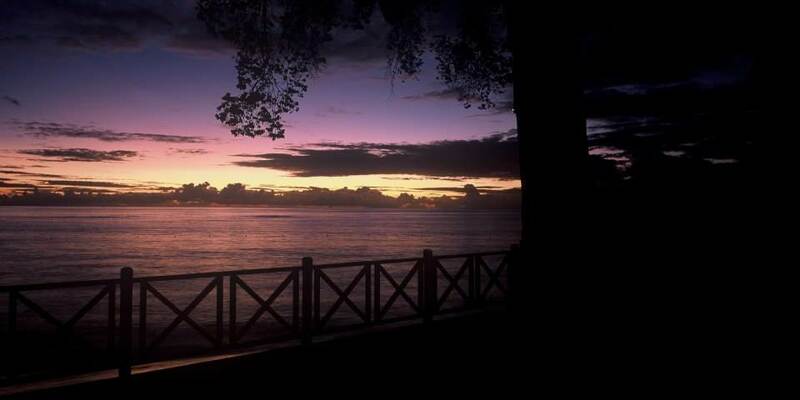 A more informal setting is ‘Harold’s Bar’ known locally as a timeless “Bajan” treasure. The bamboo fronted bar is famous for its location right on the beach, a perfect spot for guests to un-wind and enjoy a cocktail or pre-dinner drinks. Non-motorised water sports are complimentary. For sporting enthusiasts there is plenty to keep guests occupied; 2 flood-lit Tennis courts, a fully equip Gym, golfing off-site on two championship courses, cricket, horse riding & racing, polo, game fishing, diving, award-winning Spa & boutique at Coral Reef Club, together with lots of unique attractions to experience on the Island of Barbados. Children are most welcome all year round at the hotel except from 15 January to 15 March. There is an unsupervised playground for children up to the age of 10 years and a crèche (2.00pm to 4.30pm Monday to Friday) for 2 to 8 year olds. Babysitting can also be arranged. 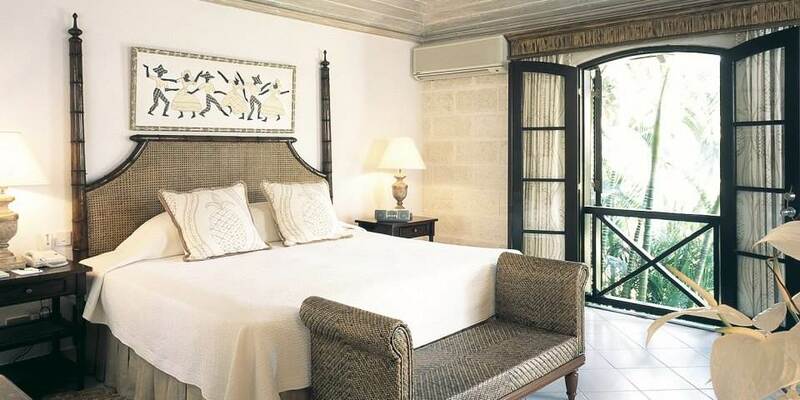 The Sandpiper, Barbados has 47 Rooms and Suites is set in seven acres of beautifully landscaped gardens. 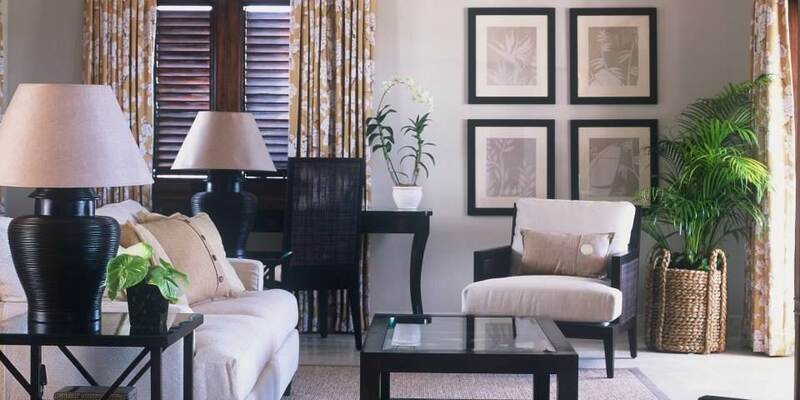 Each accommodation is furnished in an elegant and modern Caribbean style, with light, crisp interiors and white Egyptian cotton bed linen. All boast air conditioning and luxury amenities, with private balcony or terrace, perfect for overlooking the gardens, pool or Caribbean Sea. The luxurious One, Two Bedroom Suites and Tree Top Suites are all extremely spacious, with separate living rooms, kitchens and large terraces. The two exclusive Tree Top Suites add a further dimension of luxury to The Sandpiper. 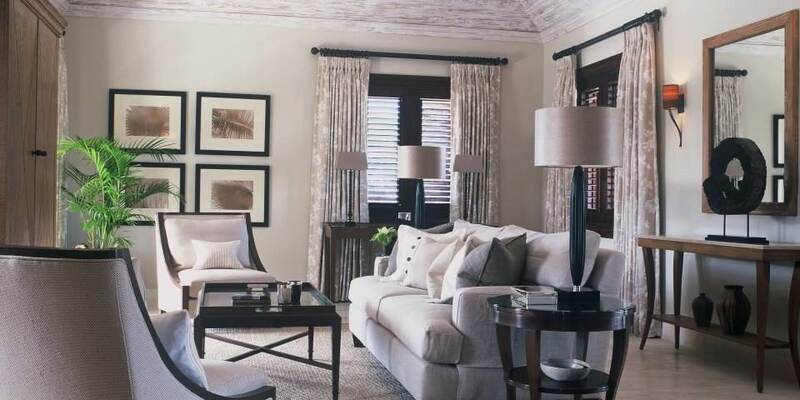 Designed by top British interior designer Helen Green, each suite has its own private sundeck with plunge pool and an oversized wrap-around terrace with covered dining for up to six people. 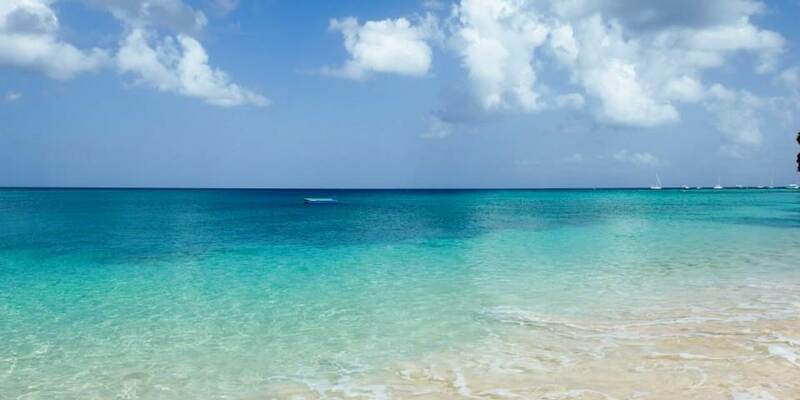 The stunning hotel Beach House offers a large living areas and expansive views of the Caribbean Sea. The Beach House consists of a spacious king sized bedroom with en-suite facilities and two further bedrooms which share a bathroom. There is a fully fitted kitchen and a large wrap around terrace which is almost set scenically on the water’s edge. This property can be let as a 3 Bedroom villa or suitable as a One Bedroom Ocean suite for two persons.